More than 13,000 volts of electricity surged through his body twice, leaving him covered with second and third-degree burns over 40 percent of his body however true to his personal motto, he has not stopped living. 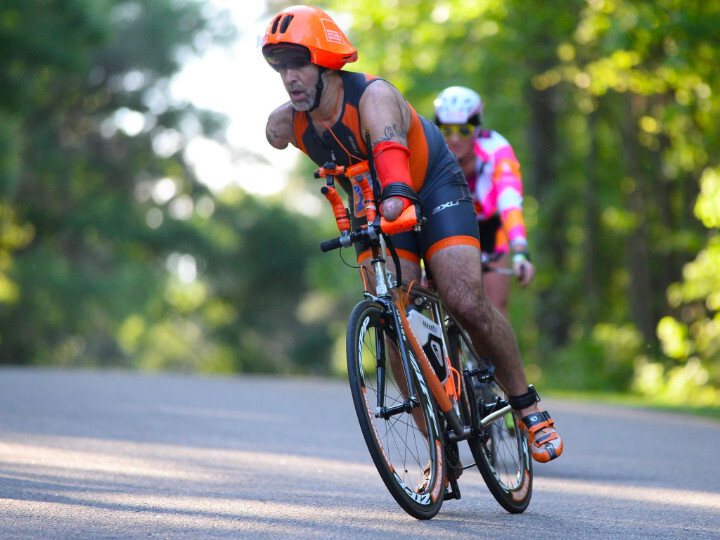 In fact, the double-arm amputee, has completed more than 160 triathlons, including five Ironman-distance races which has helped him perfect his method. He swims on his back and uses frog-like kicks to propel himself forward. With the use of his specially modified bike – which allows him to use his knees to apply pressure to the brakes while steering with a coupler on his handlebars – he's cycled from Miami to Spokane, Washington, and from Fort Lauderdale, Florida, to New York City. 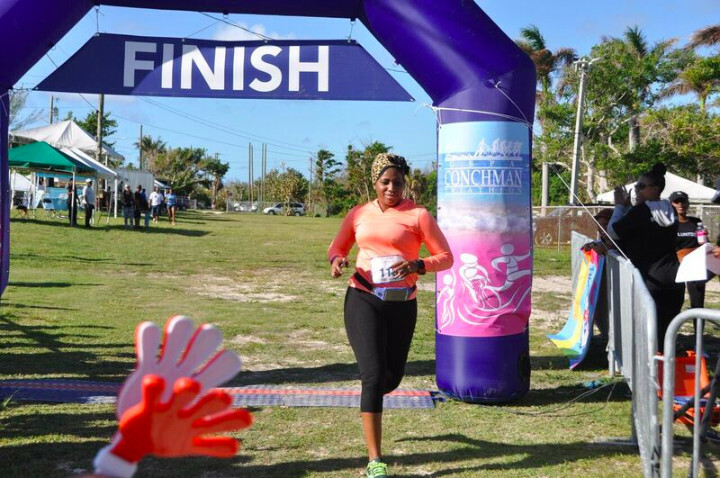 He's done an 8-mile, open-ocean swim and now for a third consecutive year he will return to Grand Bahama Island to participate in the Conchman Triathlon.